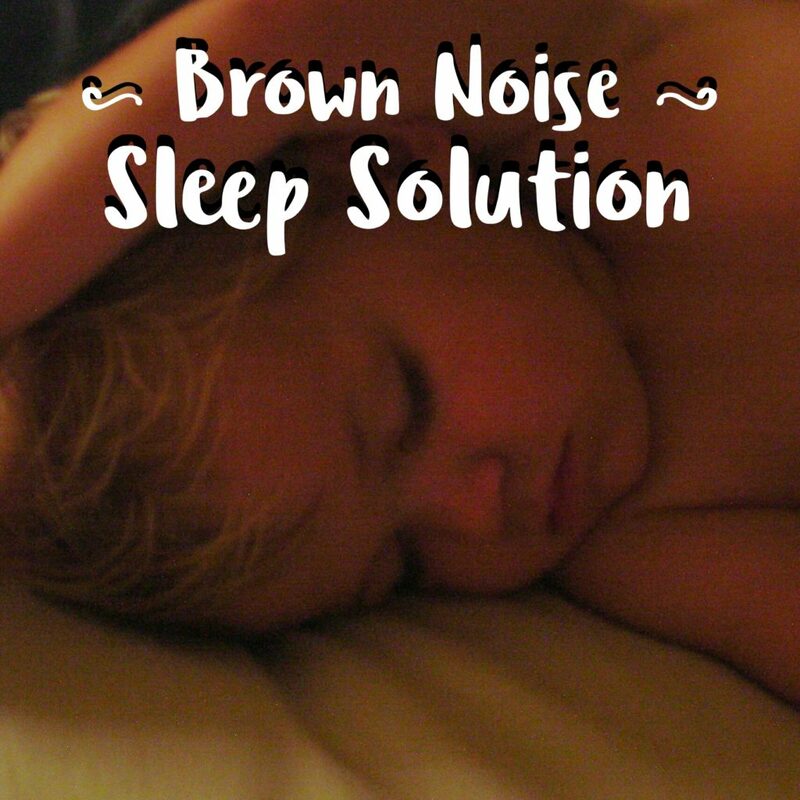 What the heck is brown noise and how is it a sleep solution? Well, it is white noise but better and just me. It’s heavenly. Playing brown noise in a CD player makes a good low cost background noise for bedtime. Why Did We Need It for Sleep? When the foster children came to stay with us we had a problem getting them to sleep because our house was busy and noisy. We needed a way to block out the background noise of the house so we wouldn’t have to go around tip toeing. We bought a quality sound machine, and it was nice. But our home was a loony bin at bed time. There is one bathroom with a shower, and it is off the master bedroom, which is the room in which Little Dumpling slept. Also at bedtime, the children tend to lose their mind, shouting and crying or shouting and cheering or suddenly remembering homework assignments. We needed something to tune out the sounds of the 4 other children in the house getting ready for bed. We also needed something to tune out the sound of having end of quiet conversations, brushing teeth, or getting up in the middle of the night to use the bathroom. What we did was we bought a brown noise song and burned it to a CD. We then played the CD on repeat all night long. During the bedtime chaos, we’d play it at a loud volume to tune out the other sounds of the house. As bedtime routines came to an end things got quieter. We tucked in the children one by one, turned off the TV, slowly the doors stopped banging. At this time we adjusted the volume of the CD player to a reasonable level just loud enough to tune out little noises here and there and our voices as we went to bed. Brown Noise for the win! Brown noise is a funny name, but it’s awesome for blocking out household sounds to help fall asleep. I highly recommend the sound machine, but if your zoo, I mean, home is especially loud during a baby’s bedtime, you have another louder solution in a basic CD player.